What is going on in our Community? What is going on in our community? 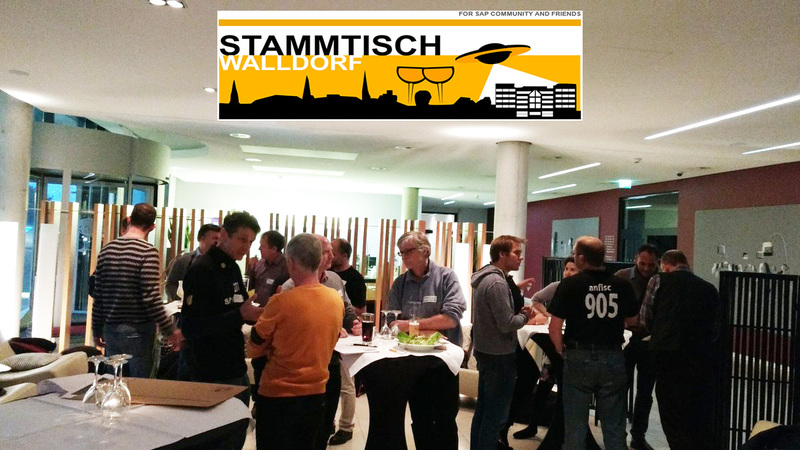 With this question in my head I went to the community regulars’ table in Walldorf taking place in the SAP guesthouse Kalipeh, October 20th. Rain was coming down in sheets, so not all listed guests joined the event. However we were a nice group of about 30 people enjoying the evening. 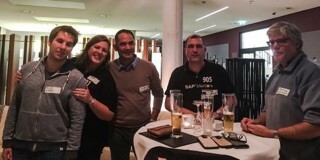 Katharina Fischer, the inviting community colleague and SAP mentor, better known as Kati and the “mother” of our regulars’ tables and German SAP Inside Track events, started with a warm welcome round. People were invited to do an info exchange with us as SCN community members, this means Kati, Oliver Kohl and myself. Oliver coming from Berlin was there to take over all questions about the new community concerning IT related topics. My mission was to catch some community reference stories. 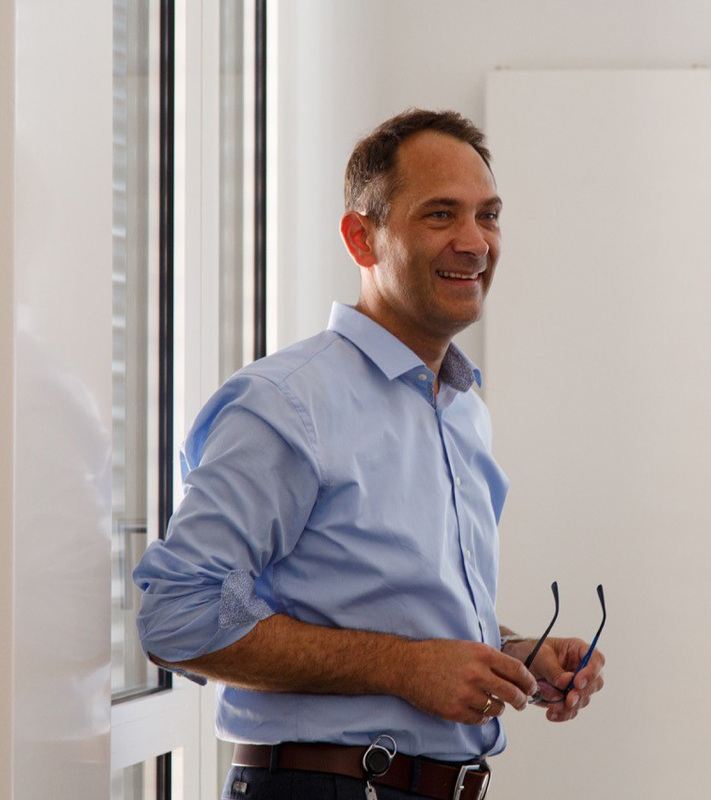 So, first I talked with Achim Toeper (link to the interview), Chief Technology Officer, SAP partner and former SAP consultant, who is focused on Quality Assurance in connection with SAP Solution Manager. 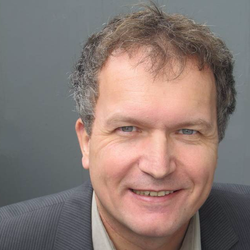 This experienced and sportive man also likes Internet of Things (IoT). He showed me a demo of SAP Internet of Things Simulator features on his iPhone (http://news.sap.com/germany/sap-iot-simulator-das-internet-der-dinge-testen in German, see also: https://www.sapservicesinnovation.com/iotsim-de) which inspired him. 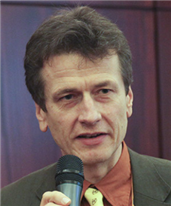 “if you participate, share knowledge and give good advice you will earn huge amounts of helpful knowledge and you get connected with a lot of interesting people.” You may meet Achim at the SIT WDF on January 13rd and 14th 2017, as an engaged yoga practitioner, taking part at the business yoga sessions offered there. On my way further, I met Ulli Hoffmann (link to the interview), who is an engaged software developer and freelancer, expert in ABAP development, as well for SAP MM/EWM/SRM, and who is an enthusiastic mountain biker and ski fan. He knows the SAP history very well due to the fact that he started with SAP at the very beginning. “SCN helps me in my daily work by providing access to knowledge and expertise of other members”. Then I was approached by a young friendly Indian guy, Jitendra Kansal (link to the interview). 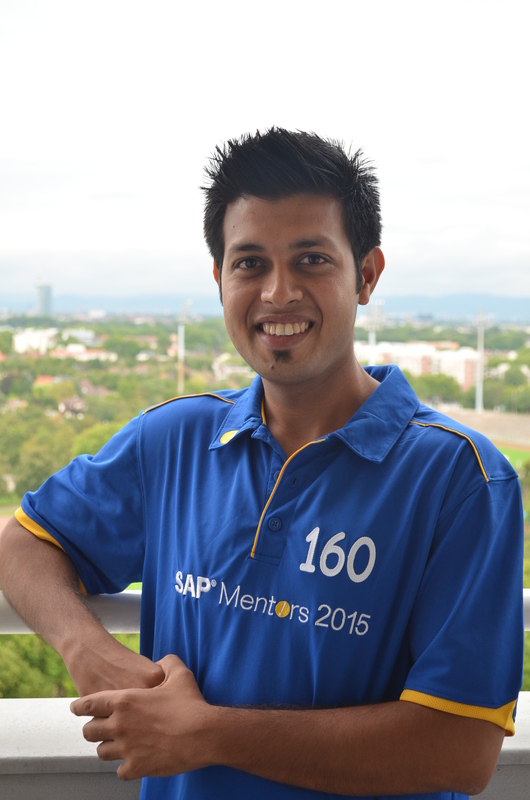 He is a SAP Mentor and currently working for the SAP Partner Tech Mahindra. Jitendra is “mainly involved in SAP mobile, Cloud & UX stuffs” and in his private life he is an active sportsman playing cricket, snookers, foosball (table soccer) and doing cycling. “Look for any technical topic by navigating to its respective page (I prefer to use this link https://detammenitsapcommunitytags-p001984trial.dispatcher.hanatrial.ondemand.com/index.html (preferred browsers are Chrome and Firefox) thanks to Mr. Helmut Tammen for creating this UI5 app, it helps a lot), you can even follow experts active for a particular tag. Finally, I had also a short talk with Dr. Klaus Freyburger, professor at the University of Ludwigshafen, he comes up with an interesting aspect for the community explaining to me that at the university it is important to get free (or very low cost) software offers – not necessarily working in a fully productive environment, but similar to the HCP Trial or the actual HANA Express – and that the community is very helpful here. I appreciated the open atmosphere during this community gathering and the possibility to collect all these important testimonials from the community members. I am curious if this blog encourages further community members to share their community experience.